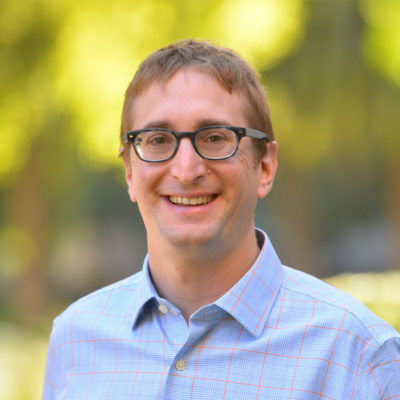 Tuesday, November 6, 2018 from 12:00 p.m. to 1:00 p.m.
Jacob Goldin is a lawyer and economist whose research focuses on the taxation of low income households and the application of behavioral economics to the design of policy. Prior to joining the faculty in 2016, he worked in the Office of Tax Policy at the U.S. Treasury Department. Professor Goldin holds a J.D. from Yale Law School, a Ph.D. in economics from Princeton University, and a B.A. from Wesleyan University. He clerked for Judge Richard Posner of the Seventh Circuit Court of Appeals. During the 2017-2018 academic year, Professor Goldin will teach Taxation I and Behavioral Law and Economics.